Everything in life has a start, your life, career even your faith. But where & how do we ReStart our faith? 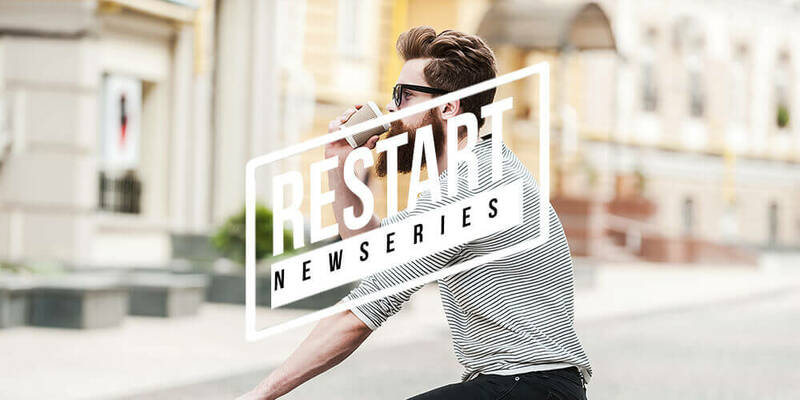 This week we learn about the question that show us where to start or restart.